Julie Schilz leads Mathematica's efforts in private sector health offerings and business development. Schilz brings considerable executive experience in the private sector and clinical expertise. In particular, Schilz has a broad knowledge base of care management, quality improvement, value-based reimbursement programs, and medical home initiatives, including those led by the Centers for Medicare & Medicaid Services and the Center for Medicare & Medicaid Innovation. Julie Schilz received her formal clinical training as a Registered Nurse at the University of Nebraska Medical Center in Omaha, Nebraska. Her business degree is from Regis University in Denver, Colorado. Julie’s experience collaborating with healthcare organizations and industry stakeholders drives her expertise in care management, quality office system redesign programs, value-based reimbursement programs and critical knowledge of Patient Centered Medical Home (PCMH), Accountable Care Organizations (ACO) and Health Information Technology (HIT). She managed Colorado’s Multi-payer PCMH initiative in 2008 and implemented Colorado ONC funded Beacon Primary Care Transformation program. 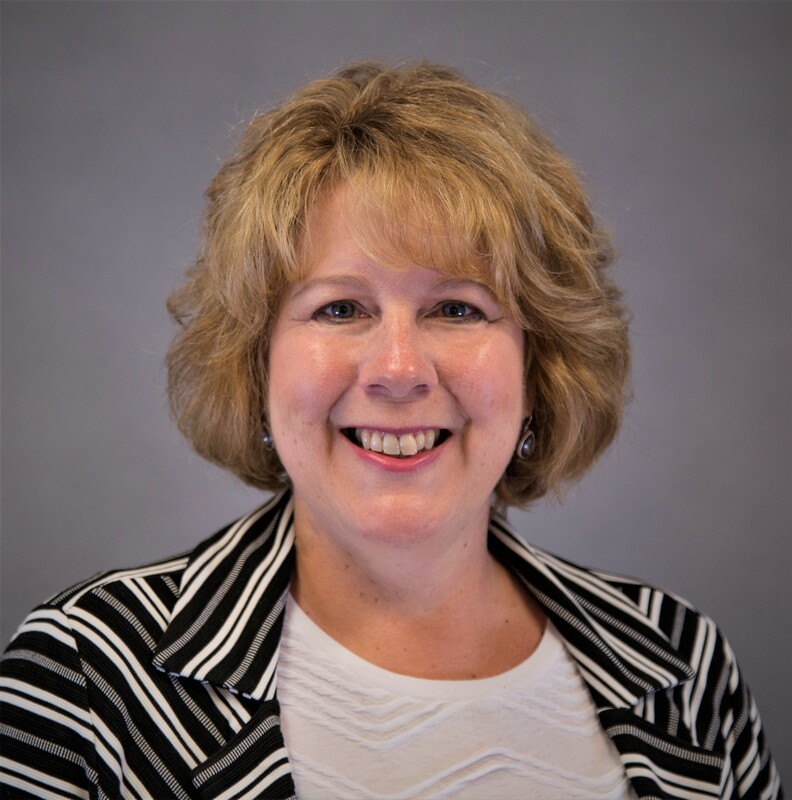 Julie joined Anthem in 2011 to develop and implement Anthem’s Transformation program which is provided to groups participating in value based payment models. Julie is Staff VP, Care Delivery Transformation at Anthem. She oversees Anthem’s participation in the Comprehensive Primary Care Initiative. Julie serves as one of two executive member liaisons to the Patient-Centered Primary Care Collaborative Board of Directors. In this role, she works in partnership with The Collaborative's Board, stakeholder centers and executive members to enhance communication and help guide The Collaborative's strategic direction. She also serves on the Editorial Board for Medical Home News and on NCQA’s Clinical Program Committee.